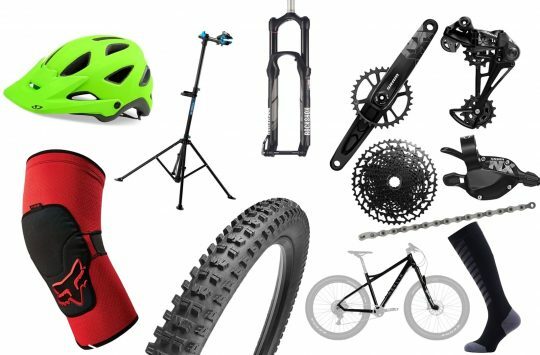 Yesterday we kicked off an all-new feature which we’re calling Singletrack Shorts. Basically, this means that you’ll see a Facebook Live notification each day at around 12:15 when you will be able to watch one of us chat about a new product that has arrived in the office. Hannah took the first broadcast and filled us all in with details of her full face helmet from Lazer and Julbo goggles, goggles that you can wear glasses with. Don’t worry if you missed that video as we recorded it in our studio and you can rewatch it at any time from our Facebook page. 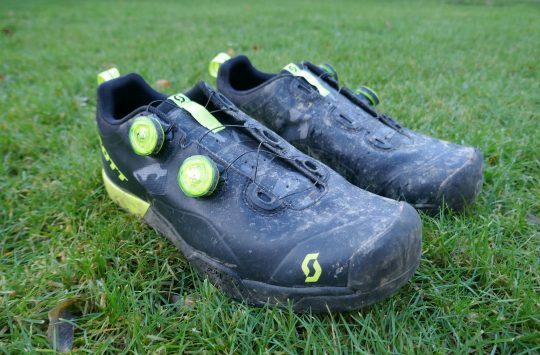 Today it was Wil’s turn to go live with a Singletrack Short video dedicated to Giro’s Chamber SPD shoes. Wil has been riding with these skate-inspired shoes for a while now and had plenty of information to divulge all about the fit, feel and features. The joy of being live on Facebook means that Wil was able to answer your questions live (although, we’re still not sure if these shoes are made from real Smurf or not). Just like yesterday, today’s Singletrack Short Live video was broadcast at 12;15 so that you guys could watch and interact while having your lunch, but not to worry if you missed it as we’ve got a rerun for you embedded below! Tomorrow’s Singletrack Shorts 003 will be all about a fresh set of carbon cranks that have just arrived in the office this morning. 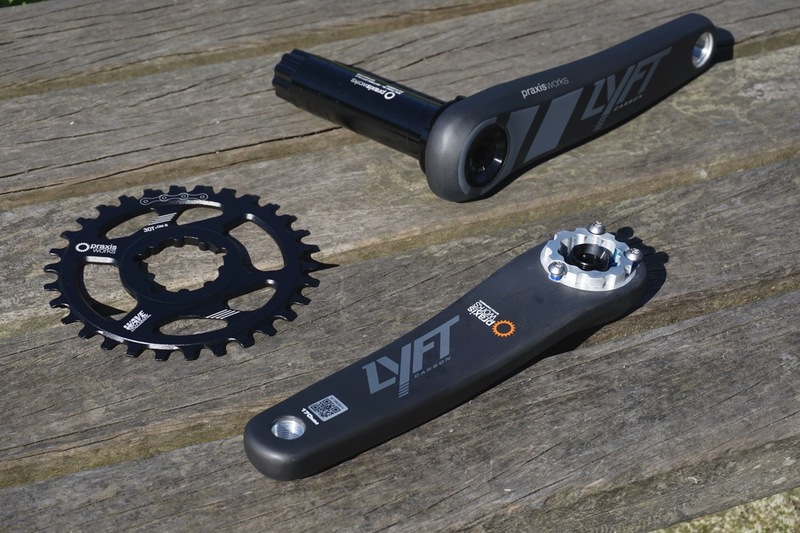 The cranks in question are Praxis LYFT Carbon cranks so if you have an interest in carbon components, or have been eyeing these beauties up for yourself you might want to get your questions ready for 12:15 tomorrow afternoon. 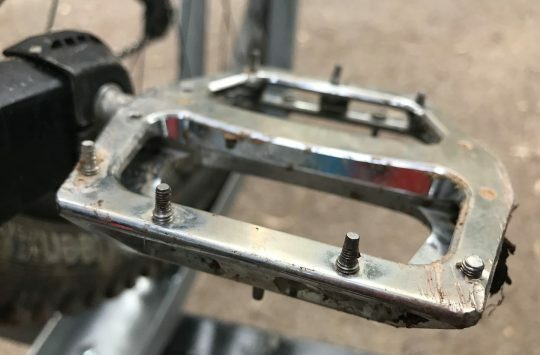 Also coming up this week are SPD pedals from Nukeproof in standard SPD guise and SPD platform variants, so if you have any questions about those keep them on the boil for later this week.